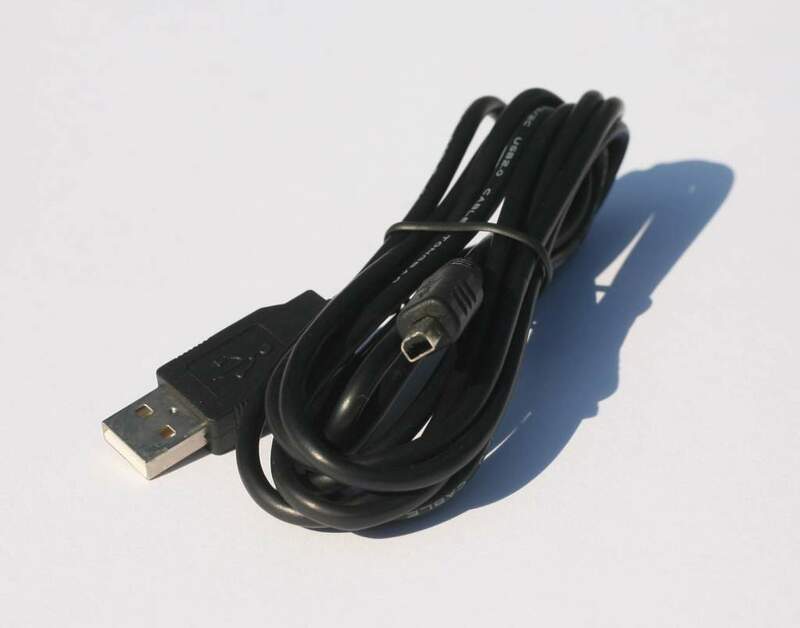 CB-USB1 Compatible Olympus Replacement Camera Cable. Originally Sold by Olympus but Discontinued. Comes in Black in Beige we will send what we have in stock.